A new year, a new look. Our skills have been honed since the last time you saw our work. 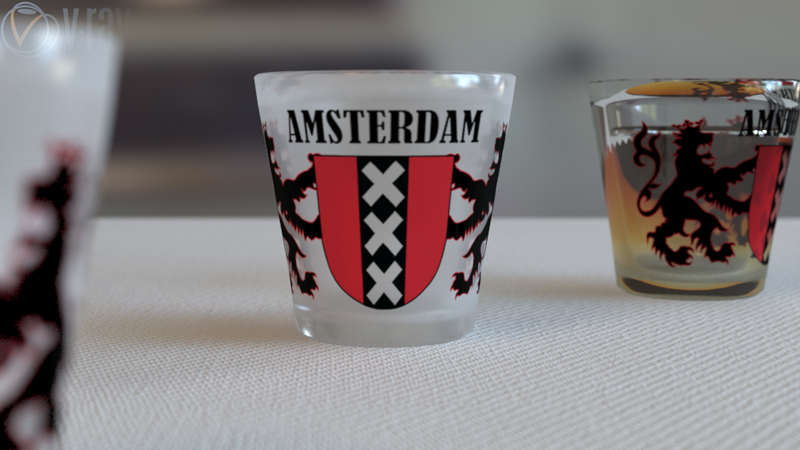 Concept for some frosted shot glasses. Thought we'd add one with clear glass and filled with some bourbon. Depth of field and macro photo settings. 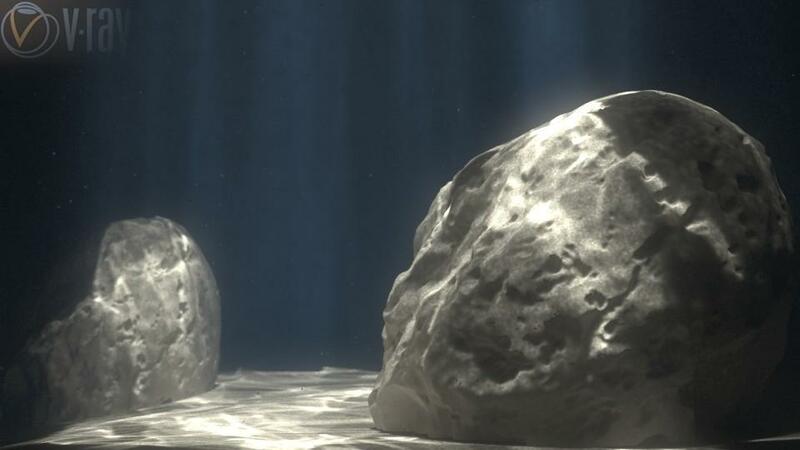 Underwater animation, rendered with full caustics, environment fog and lens effects. Save energy - Hire a small business. We do the same amount of work as a large firm, without the massive overhead. 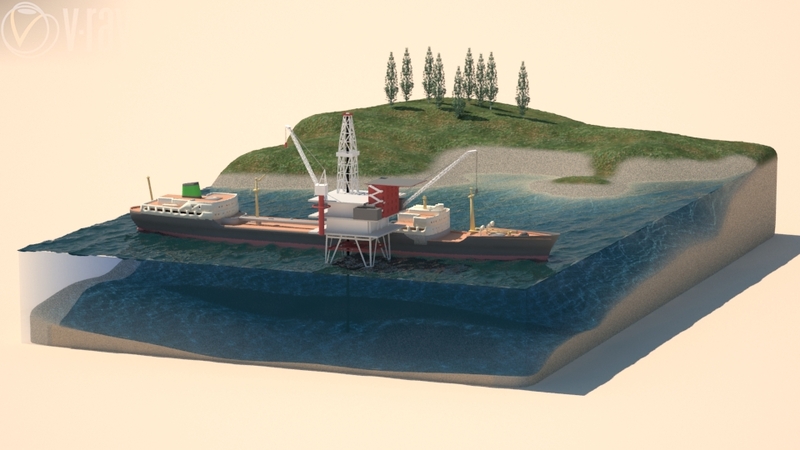 Oilrig animated in cutaway style. Caustic effects and triple-depth painted materials. These types of rendering greatly improve the understanding of complex descriptions. 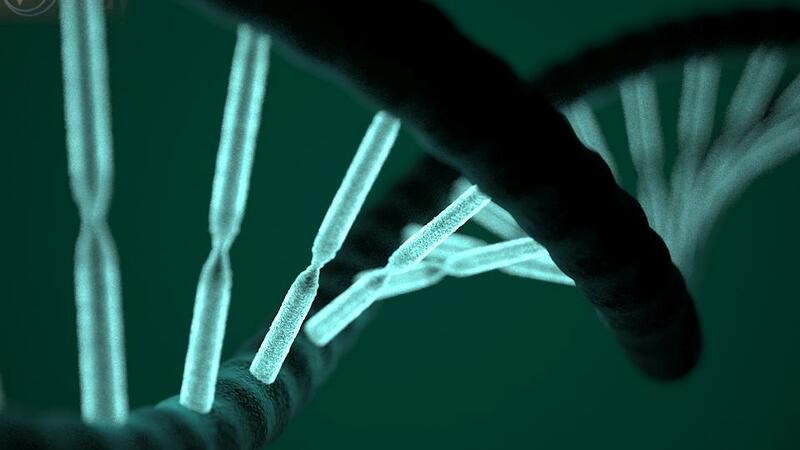 DNA double helix, with depth of field and reactive materials. Slightly larger than actual size. 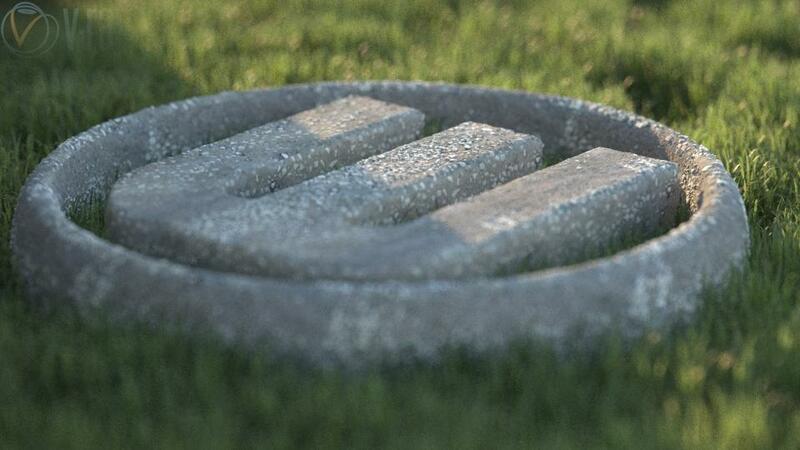 Logo visualized in 3D for 3D printing at expos. Interior rendering, dusk lit with no direct sunlight. Building 3D models to scale makes lighting incredibly realistic. Animation of android interacting with panel. Rendered in NVIDIA mental ray™. 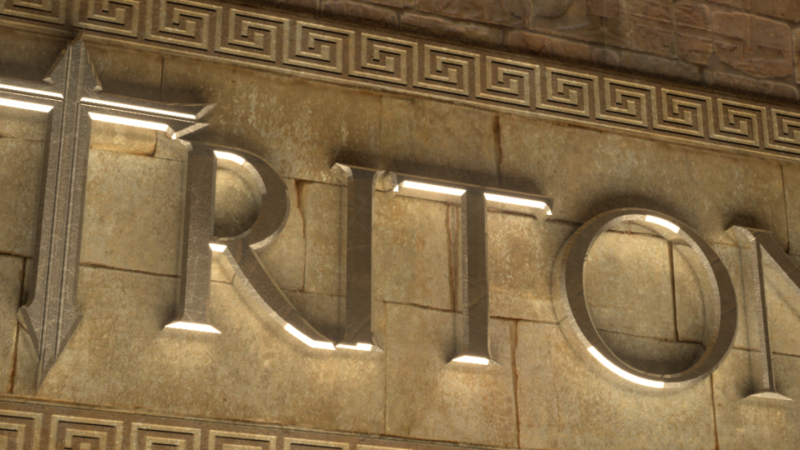 Ancient Greek themed interior rendering of Toronto band Triton's logo. 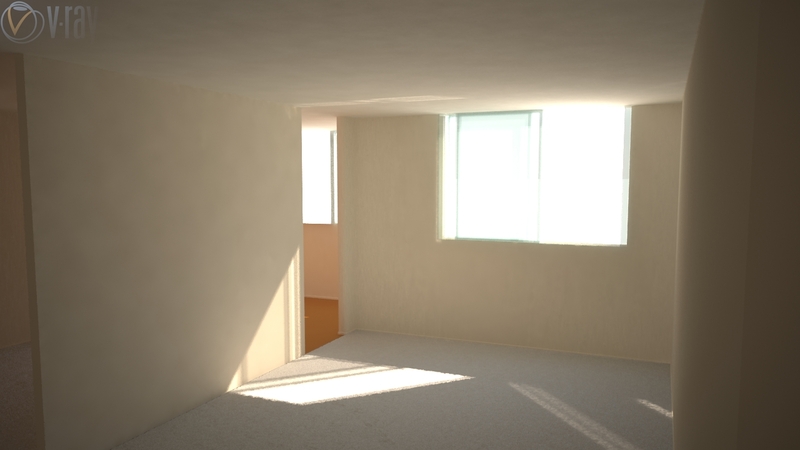 Interior rendering of an apartment, measured precisely, with single source daylight lighting. A great way to visualize the effect of different paint colours on your walls! 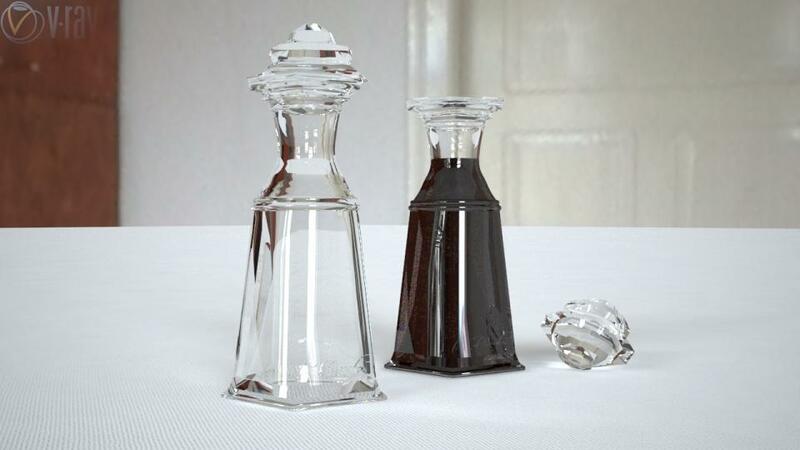 Product visualization of "la Penta", a fictitious name for a wine-serving vessel. An original creation based on a vague idea by the client. 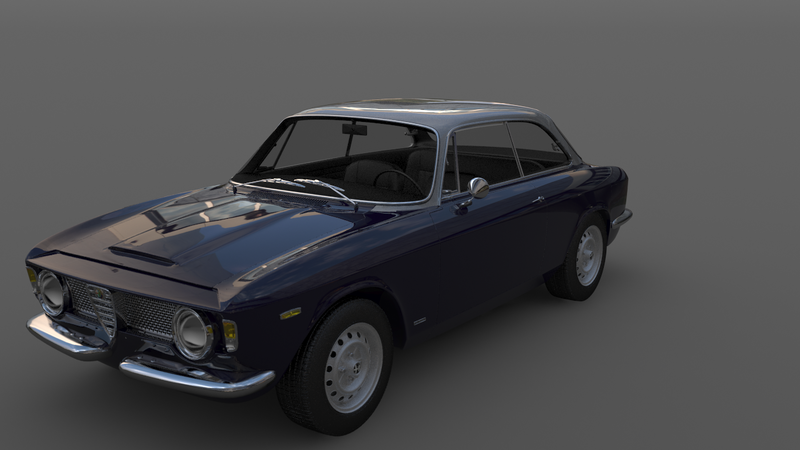 Some custom 'body work' on an Alfa Romeo GT Junior 1300. The owner is having these mods done to his actual car, and wanted some visualization done first: the hood scoop, split chrome bumpers, grille and custom paint. DateTimePicker now available at CodeCanyon! Just refresh the page to see it all again! EPI CoreUI Template for PHPMaker 2018 is a full replacement custom template for PHPMaker 2018. Leveraging the power of Bootstrap 4 and the interface enhancements of CoreUI, this is our most ambitious template yet! Watch the video in our Showcase area. Check it out at CodeCanyon! *Cards now replace those boxes, panels etc. Headers and footers for all! *Sleek progress bar preloader on every page, followed by a sweet fade in. Makes everything seem faster, honestly. 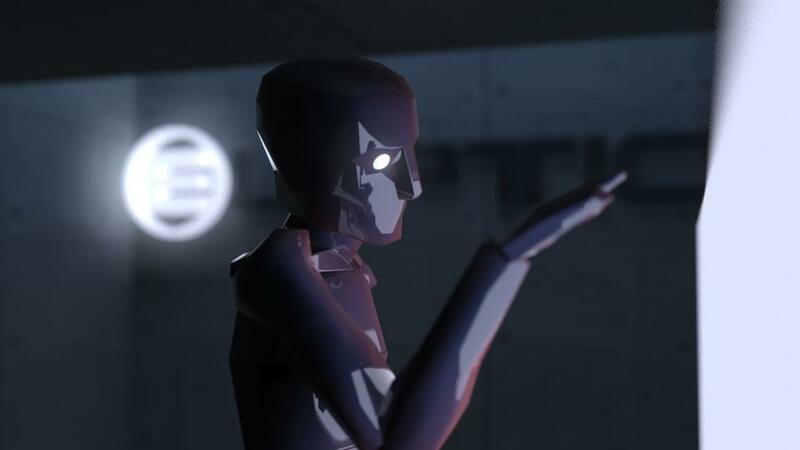 New video will be posted in showcase animations. Thanks to all of our customers over the premiere release period! We have now reduced the price of the EPI AdminLTE PHPMaker 2017 Template to just $60 on CodeCanyon, so if you have been waiting for it to go on sale, now's the time to pick it up! Get the look and feel of PHPMaker 2018 at a quarter of the price! EPI AdminLTE on sale for Father's Day! 25% off our EPI AdminLTE PHPMaker 2017 Template, only till Monday @ 5PM EDT! Go get it at CodeCanyon! PHPMaker 2017 (v13) is here! We've finally made the jump to v13 and are beginning to create our extensions. These include a greatly improved DateTimePicker, Facebook-style tagging, a gorgeous invoicing template, and have a great deal more planned. A recent vulnerability in PHPMailer has surfaced that may allow malicious users to execute code on your server. All Elyptic maintenance clients are currently being patched against this exploit. Since V11.0.5 came out, some improvements were made to their template but still a lot of holes to fill. We've decided to forge ahead and create a fully Bootstrap 3.3.2 compatible template which adheres to all the design concepts BS3 has to offer. This includes Bootstrap 3.3.2, proper dropdown menus, Font Awesome 4.3.0, ADODB 5.19 and proper Pager icons. Flat fees and Discounts in your invoices! Major updates to the CMS today! We've implemented a flat-fee section to the invoices, allowing flat fee items such as one-time discounts, maintenance fees, domain registrations etc. These appear underneath the hourly rates, so you can clearly see how they are worked into the invoice structure. Today we launched www.demorecommend.com! After many months of development we have finally released it into the wild. The Only Online Source for ACTRA voice talent in Canada! 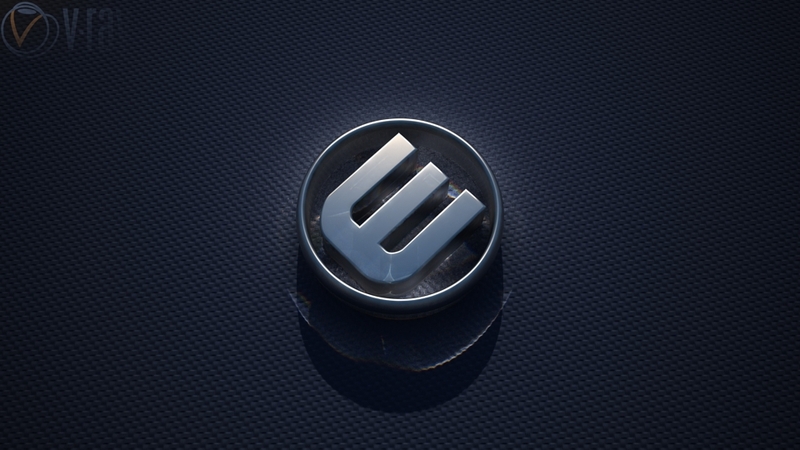 To go with the new site, we're creating some new designs for the next round of business cards. You will definitely want to hang on to a few of these beauties! We've added a couple of our latest tools to the Showcase Tools page. 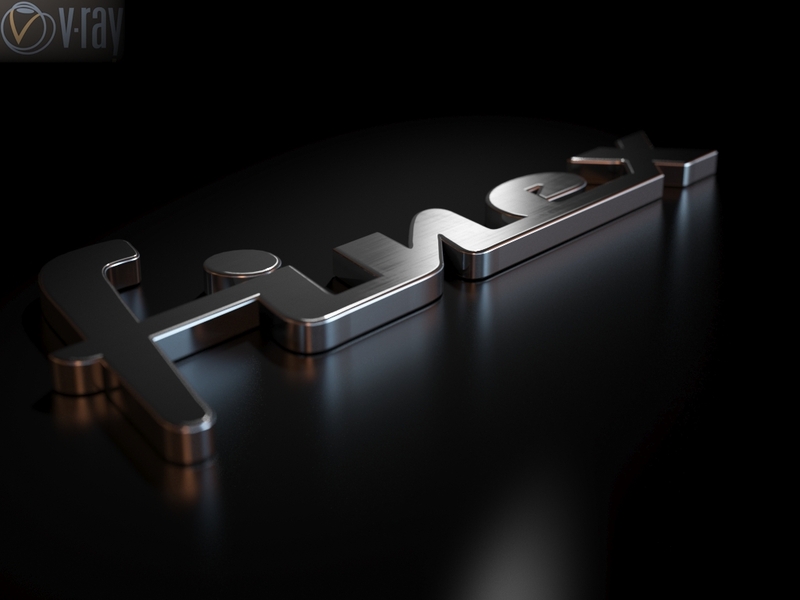 The Import Excel to MySQL and TinEye submit feed! We have now moved the Bootstrap CSS out of the main template file, so you can choose which CSS framework you'd like to support. Added seven beautiful new themes to the Boostrap theme option in our Bootstrap CSS extension. No more boring blue and white. We've created a new extension for PHPMaker V10, the DateTimePicker. Now, when you select our Popup Calendar, you are treated to a jQuery-enriched time picking experience. The Bootstrap responsive menu has now been added to Aerial V10. No extra Mobile Menu is necessary, it will reflow it automatically when your browser is resized. Today we've added the FontAwesome library to greatly improve legibility and functionality to eh buttons in your CMS. Check them out! Client Page Calendars now online! Every client now has an interactive calendar to show updates from us. You can now see at a glance what updates occurred during a given month, week, day or right down to the hour. It's pretty impressive. Clients are now able to log in and view their customized client pages. Currently available are the news ticker and invoices. We upgraded the AerialCRMS™ again today by adding custom fonts to the selection, based on the actual CSS of your site. 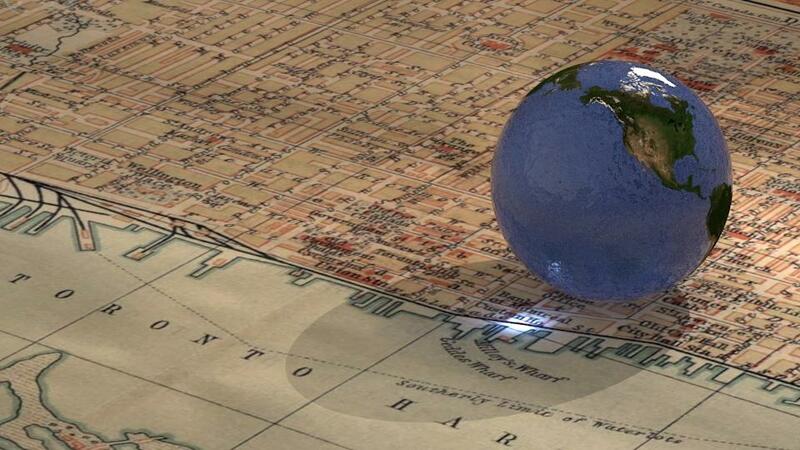 This means you'll be seeing your site-specific options right within the CMS. It's incredibly refreshing to see things the way they are intended, even with background colors. Now that's WYSIWYG. Updated the thumbnail compression routine and found out a bit more about the processing. As it turns out, files are stuck at a 75% compression ratio, but only when resized. So, to keep resolutions high, let's not resize them after upload. We are almost ready to launch elyptic.com version 3.0, almost 13 years after the final 2.0 was launched. Back then everything was about Flash and CD-ROMs, now the focus has changed to browser independence and responsive design. 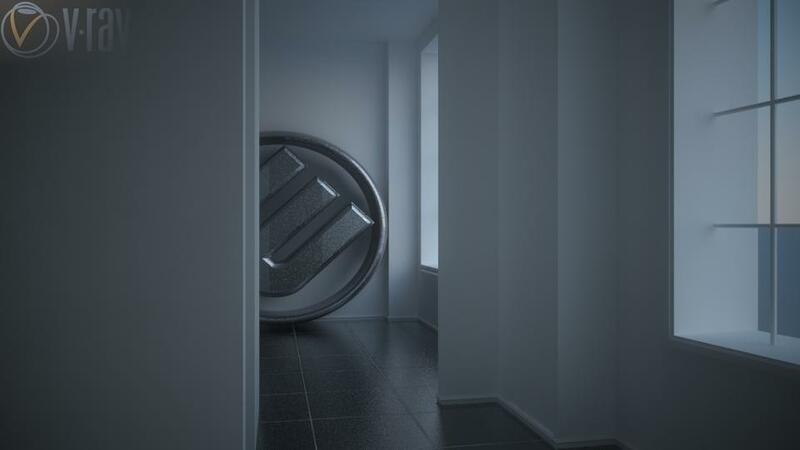 We are almost ready to unveil our latest creations. DemoRecommend.com, our production for Kim Hurdon of khcasting.com, is entering its Beta stage. We are really looking forward to this launch, the search page alone will have users flocking to it to try it out. Our long-term client the Canadian Water Quality Association is in final testing of their new site. Look for its launch coming in June 2013. You will enjoy the latest news in the water quality industry and be able to find certified technicians instantly! Site Content Copyright © 1996 - 2019 Elyptic Production, Inc.. Site design Copyright © 2011 - 2019 Elyptic Production, Inc. All right reserved.